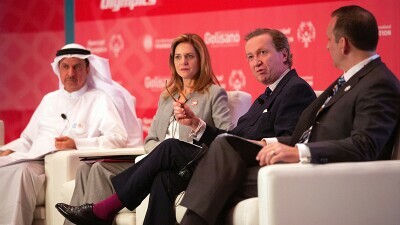 In every corner of the earth, Special Olympics is changing the lives of people with intellectual disabilities. These news stories come from all around the world. A group of Special Olympic athletes had a day to remember as they trained alongside multiple Olympic gold medalist Allyson Felix in a Unified Sprint Clinic at Dubai Police Academy Stadium on 17 March. 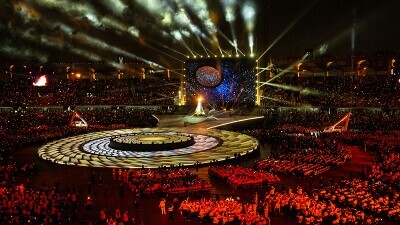 Over 40,000 people from all around the world are cheering and making waves during a sold-out sports event. Since the first Torch Run at the Olympic Games in 1936, the Torch Run is one of the most important parts of the Opening Ceremony. Individuals with intellectual disabilities from 20 developing countries can now hope to receive a better quality healthcare services in the next three to five years. 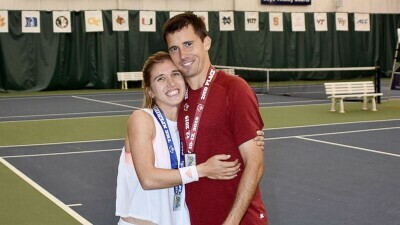 Brittany Tagliareni and Ryan Smith are not just mixed doubles tennis partners. They are also a couple off the court, engaged to be married. 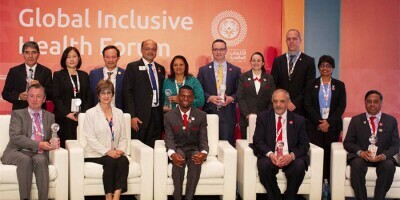 The spirit of competition was in full swing during day one of the 2019 Special Olympics World Games in Abu Dhabi. 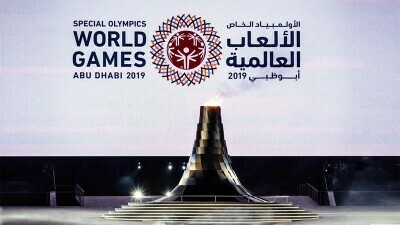 The first day of competition, 15 March, at the 2019 World Games in Abu Dhabi kicked off with a number of notable firsts. 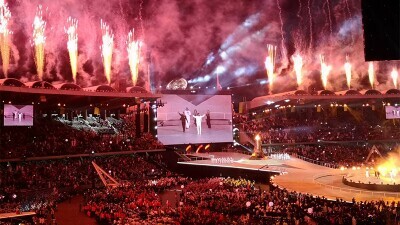 The opening ceremony for the 2019 World Games in Abu Dhabi, United Arab Emirates proved to be an energetic and celebratory tribute to the spirit of competition and the power of inclusion. Brandon Stanton of Humans of New York will be doing a special series on athletes, coaches, families, and volunteers participating at the Games. Adding to the milestone occasion of the first World Games in the Middle East and spreading its stories will be six promising journalists from 4 continents as part of a new AIPS Young Reporters Programme. Individuals with intellectual disabilities face significant challenges accessing quality health, including services, resulting in pronounced health disparities and reduced life expectancy.